Don't forget that the Magpies will be signing autographs and accepting donations next Saturday at the pitch in Montrose for our monthly community fundraising event. Try your hand at hitting a few bludgers and catching the snitch! All proceeds go in support of Kids in Sport and helping local families in need. Rosier may be the devil, but he asked me what I was doing to help considering the kind of money we make, and I have to agree. I should already have been doing something for our teammates, and now the Wandless? We should talk, even if we can't help openly there has to be a way. Before Malfoy actually buys a team and makes it even harder to do anything. i found the newest rich person prestige trend, just in time for the holidays! 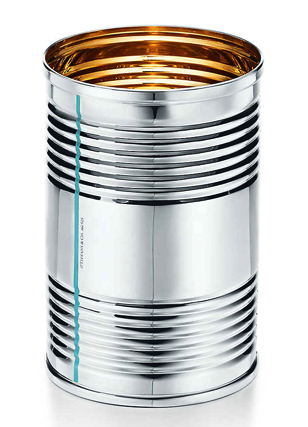 tiffany's calls it everyday objects, i call it nonperishable chic. i bet the malfoys are going to get draco some of these so their precious baby angel can stack them like blocks 👼🏻 tres cute~ when he's not playing with them, they can make a pyramid and use them as a home decor sick reminder of all the wandless they've doomed to starve in diagon alley.